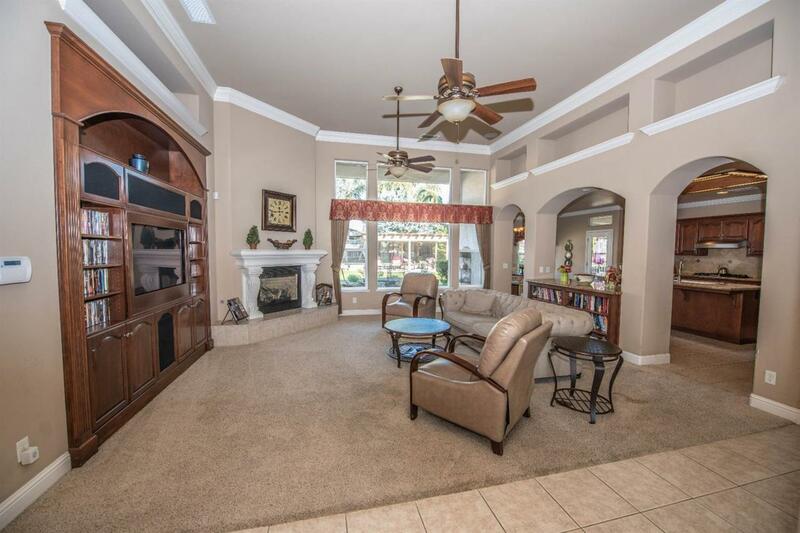 One Story Wathen Mansionette Home.... 4 bedroom, 3 bath, plus Large Game room which may be used as a 5th bedroom. 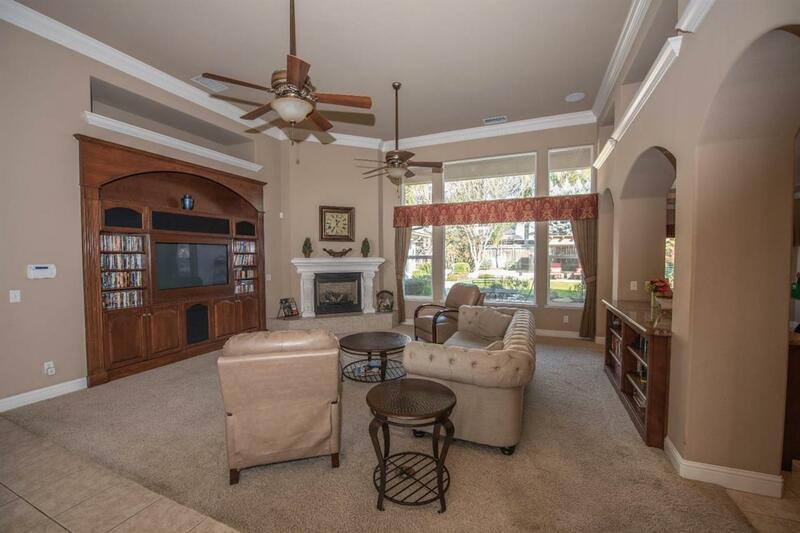 Great floor plan w/ Custom upgrades. Formal Dining Rm with french doors to patio, Great Rm features gas fireplace, high ceiling and picture windows plus an attractive built-in entertainment center. Spacious Kitchen includes beautiful cabinets and granite counters with stainless steel appliances, walk-in pantry & lrg Breakfast Area. Upgrades include crown moldings, plantation window coverings. Surround sound thru out, ceiling fans, skylights, lots of extra storage space. 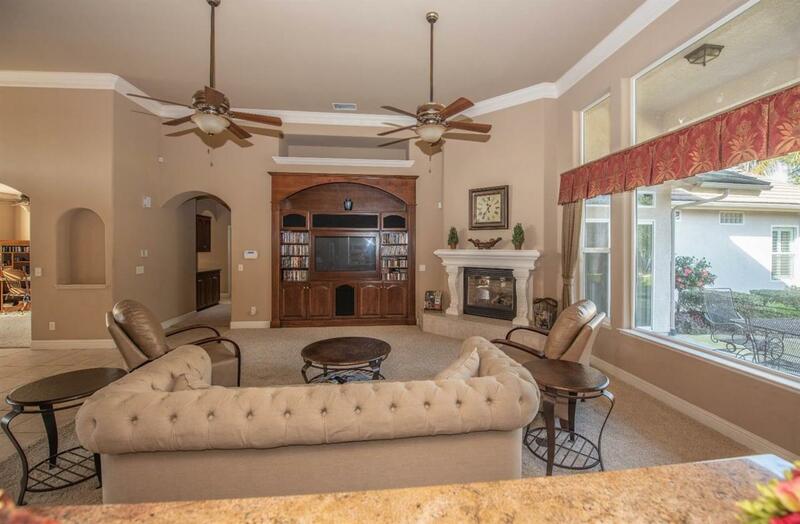 Master bedroom with fireplace, Jacuzzi tub, plus dual walk in closets. 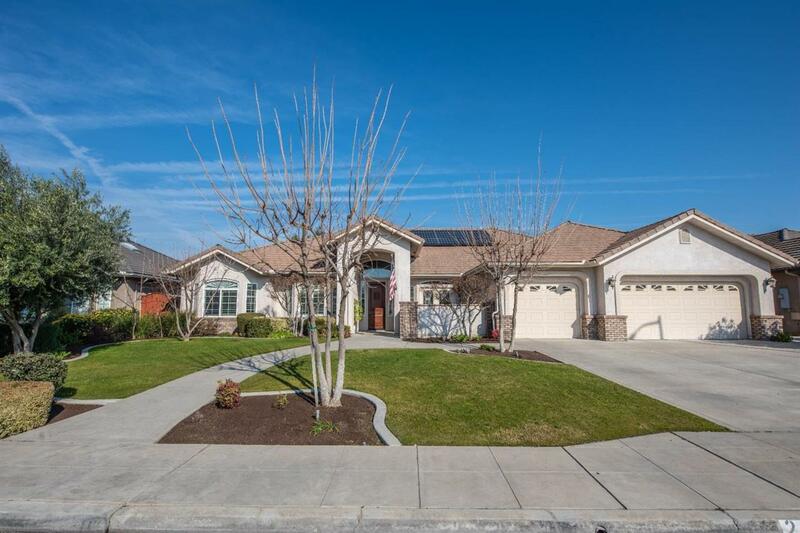 Home also has Life source water filter (fully paid), Beautiful professional landscaping with mature trees, custom built pergola in the back yard with wrought iron fencing for pool safety plus a 10X12 custom shed with electricity. Professional lighting front & back. South facing an set on a Quiet interior lot.